All of us at CWDkids are looking forward to Thanksgiving! Many of us around the office have been looking for new recipes to try, but since there are only 20 of us here, the selection is limited. We would love to know what recipes you like to serve your family and friends on Thanksgiving. Post your favorite recipe here by 11:59PM on 11/20 and we will choose the one we think sounds the yummiest. Winner will be announced in our Kidbits' Friday November 21 post (you must check back to see if you won) We will send the lucky chef a $100 gift certificate to CWDkids. We hope that you all have a Happy and Safe Thanksgiving! 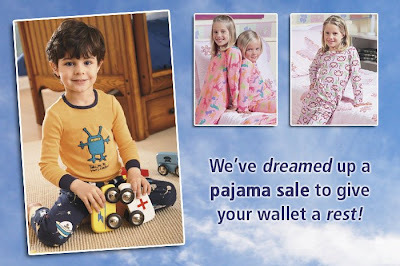 We know how busy parents are especially with the holidays fast approaching. 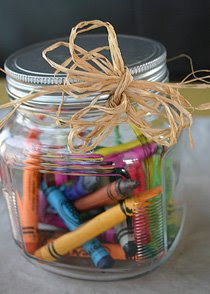 In order to make life just a little easier, we are starting something new at kidbits. We are calling it Picks for Parents. Our goal is to find a link, an idea, a tidbit to share with you each week. Hopefully, we can make your life just a little bit less hectic and more enjoyable. So what to post for our very first pick? 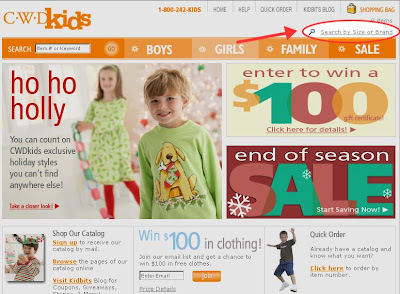 It is a link that we know you will check often, and we hope that it will come in very handy as you shop for holiday presents for the little ones on your list! 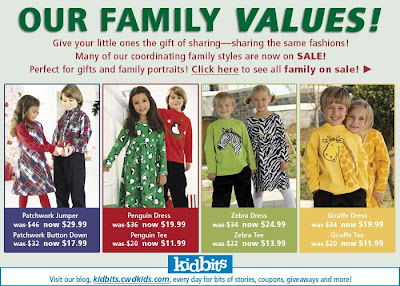 Yes, a pun is intended... we are proponents of real family values, but we also can offer you a good deal on brother/sister and family outfits! 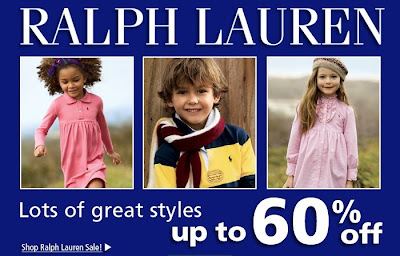 Many of you email us all the time to let us know how difficult it is to find matching styles for your kids. 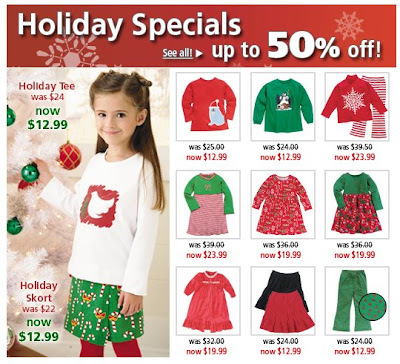 We are offering these popular looks at great discounts right now. 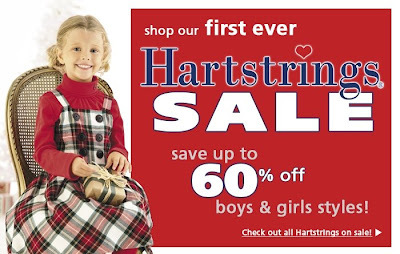 Click here to shop for brother/sister sale styles and check our entire sale section for other individual discounts for boys and girls. CWDkids is giving you the opportunity to do something nice for someone else. 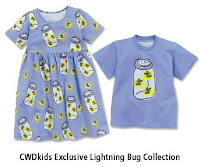 If you are not already a Facebook Fan, please click the image at the top right of this page and become a fan of CWDkids. We have 100 fans already, but want to have 100 more! We will be giving one of our first 100 fans a $100 gift certificate once we reach the 200 fan mark. And remember, nice things do usually come back... perhaps when we hit 200 fans, we will do another contest and you will have the chance to win! We have received many great holiday photos like the one below from Dawn. Remember you have until December 14 to submit yours for entry into our $250 Holiday Shopping Spree! Click here for all the details! 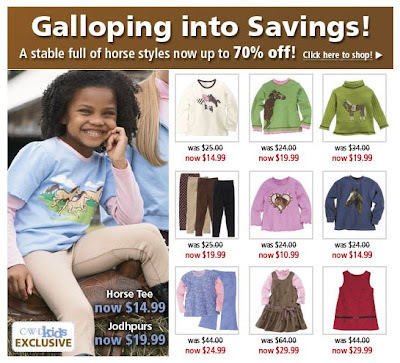 We don't do it often as our horse theme clothing is sooooo popular, but it is ON SALE now! Hurry and check it out before it is gone! We loved the following story submitted by one of our customers! If you have a great story and/or photo, please send it to us at cathywdaley@cwdkids.com. Also, remember we are accepting submissions for our Holiday Photo Giveaway from now until December 14. Click here for rules. 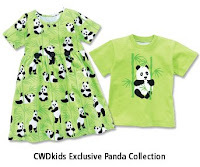 On the CWDkids web page, I've read the reader posts and seen the pictures featuring siblings as well as best friends in matching or coordinating outfits, but I'll guess that you've never featured three kids who met BECAUSE they were wearing CWDkids outfits! My daughter Hannah is tall, so I thought the giraffe dress would be perfect for her. We got dressed up to go to the Houston Symphony Family Series. 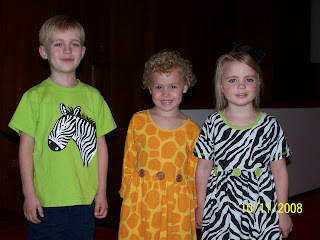 Before the concert, the musicians offer a "Musical Petting Zoo," where children are allowed to "pet" the instruments, and Hannah loved being dressed in a giraffe dress while on her musical safari adventure. As we were leaving the performance, Hannah pointed and said, "Look, Mommy! Those kids look like zebras!" I quickly flagged their mom down and asked to take a quick group picture with one giraffe and two zebras! After raving about how much we love your catalog and clothes, Margaret, their mom, and I exchanged emails, and I promised to send her the photo. The kids had a WILD time meeting each other, and we hope you'll feature their picture in your catalog or on your web site. 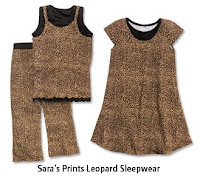 If you like these wild prints, preview some of our Spring 2009 animal print styles below. The two that are already available include links for purchasing now. We will be posting the rest along with other terrific Spring outfits in January! Help Spread Some Holiday Cheer! 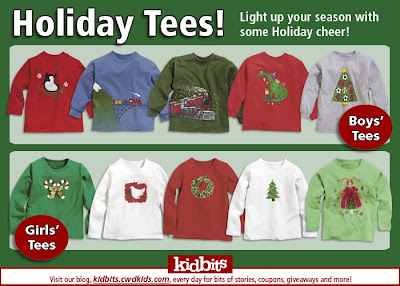 Holiday tees are the perfect way to start spreading some holiday cheer! Order now so that you have time to take some photos to send in for our $250 giveaway! 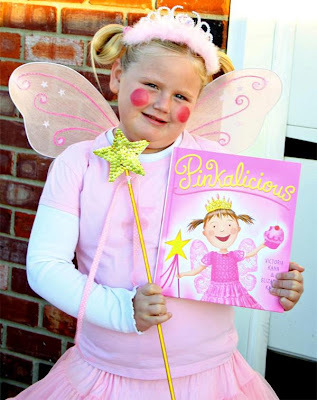 We came across My Little Precious Life blog and found this picture of "Miss O" posing in her adorable Pinkalicious costume along with the book, for storybook character day at her school. How fun! We love Pinkalicious at CWDkids as well. 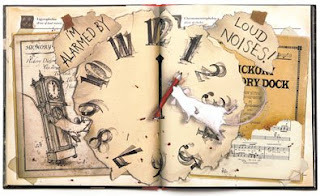 If you have not already seen our Books to Bed PJ and Book set, check it out here. 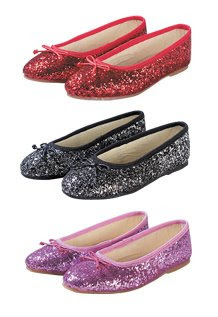 It's a must-have for every little girl who loves everything pink. We didn't forget the boys....we also have the classic story of Corduroy with matching PJ set along with a plush Corduroy bear. 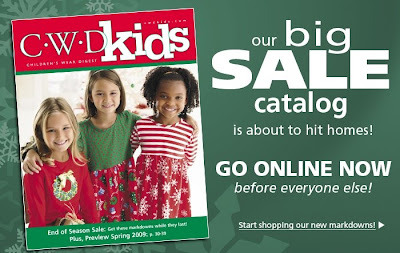 Our sale catalog is on its way, but if you hurry, you can shop all New Markdowns online NOW before it reaches homes! These guys are kicking the holiday spirit.....are you? This photo of three little jammers in their Jingle Bell Rock Tee's was submitted to our Holiday Photo Contest and we dig it! We love checking out your photos as they come in each day.....so keep them coming, you have until December 14 to enter your holiday photos for a chance to win a $250 shopping spree at CWDkids!